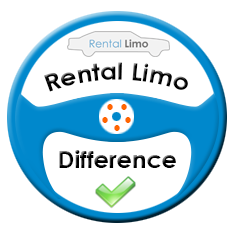 Welcome to Rental Limo, your source for the best limousine services in your area. 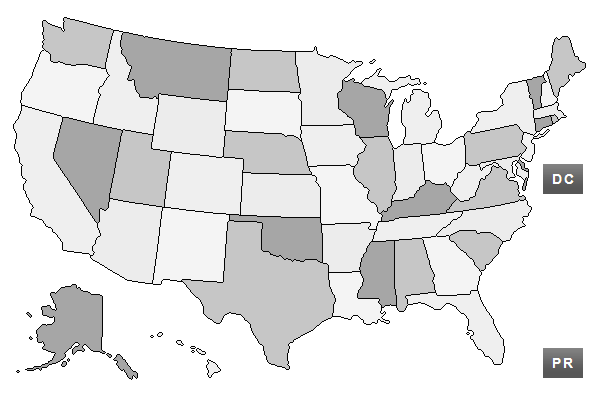 Browse limos by city, state, or zip code. Rental Limo is a nationwide online marketplace for chauffeured ground transportation and limousine services designed to showcase limousine companies and their fleet of sedans, SUVs, stretch limos, limo buses, and motor coaches. We can also help you find the right party bus for your bachelor/bachelorette party, sweet sixteen, quinceañera or birthday celebration. Rental Limo customers experience the ease of booking limousines in seconds with our quick and easy 3-step limo booking process. Renting a limo online has never been easier, hence our motto "Limousines as easy as 1-2-3."